Key Biscayne is a tropical island located at the southeastern part of Miami with a village of the same name on that island. The island is located in the center of the Biscayne Bay and the Atlantic Ocean. It is the technically the first island of the Florida Keys with eye catching landscapes and plenty of waterfront activities. The island shimmers between the sky and the sea and serves as the worlds romantic secluded areas where the couples can come and enjoy their honeymoon. The natural treasures of this place are the major attractions for the visitors. 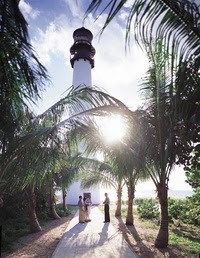 The couples can plan for a picnic under the green palm trees in Bill Baggs Cape Florida state park. Exploring the rich heritage of Key Biscayne by bike or on foot could prove to be a romantic trail with your partner. You can enjoy climbing the light house tower with your spouse and have the spectacular views of the coconut grooves, sparkling Gulf Stream, Miami South Beach and the Biscayne Bay. Enjoying several water adventures such as the golf, volleyball along the beach side and kayaking tour of the Island’s Ecosystem could be of great fun. 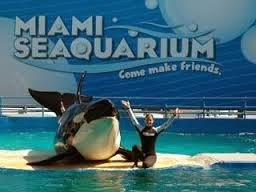 Both of you can enjoy the world class marine life attractions at the Miami sea aquarium and also have an option to discover the extreme species in that region. 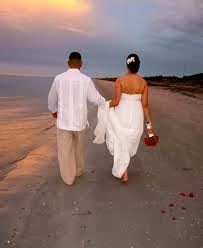 There are 2 hotels most romantic hotels in Key Biscayne generally preferred by the honeymooning couples. This hotel is located on the street of the Bill Baggs Cape Florida State Park and offers the outstanding facilities with spa, outdoor pool and tennis courts. The rooms consists of air conditioning with spacious galleries and heart touching interiors. The Mayfair hotel stands in the coconut grove area of the Miami region. 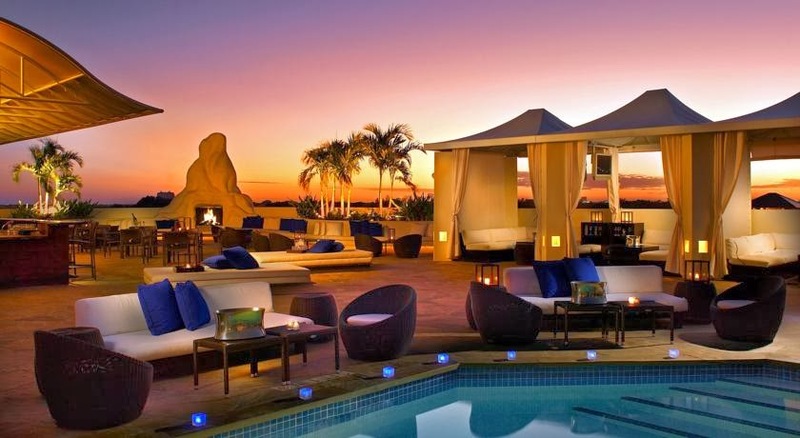 This hotel offers the iconic art deco type nightclubs and restaurants. The guestrooms are brightly colored with sofas and beautiful floral arrangements. Rooms are equipped with internet facilities and the bathrooms with marble flooring and overhead showers. Some of the romantic restaurants which provide best dining facilities with romantic atmosphere include the Rusty Pelican, The Plaza Italian Restaurant, Ayesha and the Saporis Restaurant and bar. You can book a table on the terrace and have a delightful dinner with your spouse enjoying the light romantic music playing in the background. The above article describes the various adventurous activities and the romantic destinations of the Key Biscayne. You can plan a trip to this place and have a rocking honeymoon.